The SEC Network is printing money for each of the conference’s member institutions. The stats back up the SEC’s claim that its ESPN-backed network is the most successful cable TV station launch ever. There have been other successes — the Big Ten also enjoys a successful TV network. But that’s not the case everywhere. According to SNL Kagan, a media research company, Longhorn Network has lost $48 million in its first five years of operation. The Texas Longhorns launched “LHN” on Aug. 26, 2011. The initial business plan called for the network to broadcast prominent Texas high school football games, which the NCAA squashed. The LHN receives just two lower-tier Texas football games to broadcast each year. And cable providers were slow to add the station, which charges a fee of just 29 cents per subscriber. ESPN has had to eat most of the costs. The company signed an agreement with the University of Texas to create the network just one year after coach Mack Brown led his team to a 13-1 finish with a loss to Alabama in the national championship game. Since then, Texas football and basketball have taken major tumbles, as both Brown and basketball coach Rick Barnes were fired. 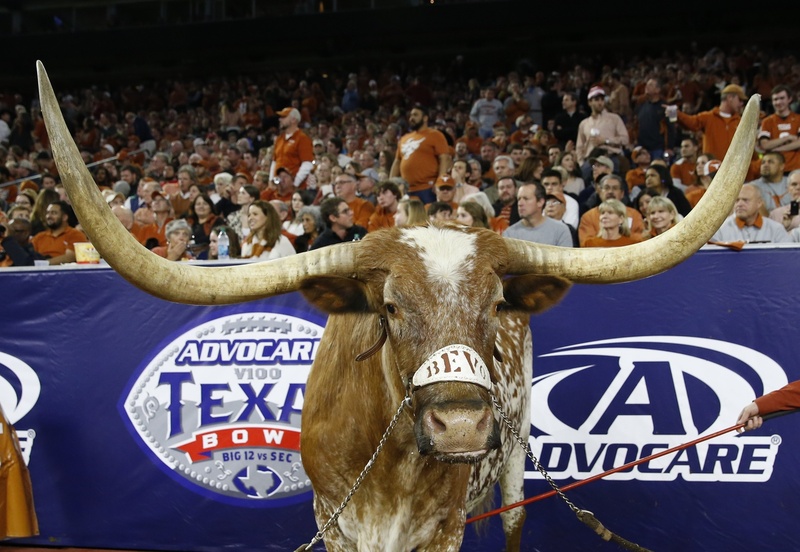 More recently, the Longhorns also canned athletic director Steve Patterson. The report mentions that Texas’ deal with ESPN angered Texas A&M, referencing it as one of the dominoes that eventually sent the Aggies to the SEC. 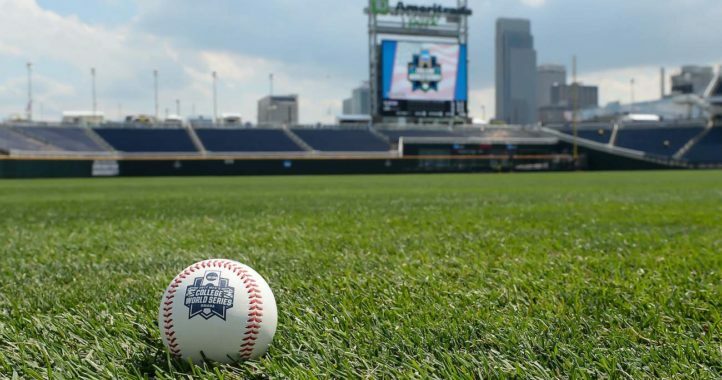 The SEC Network reaches an estimated 69 million homes, according to the report. Meanwhile, LHN reaches between 7.5 million and 20 million, depending on whether you trust the SNL Kagan study or ESPN. The Kagan study says LHN was “on the verge of being a bust” because of its early lack of full distribution by cable and satellite providers but was rescued when DIRECTV signed on last year, bringing in an estimated 1.8 million new subscribers within the LHN footprint of Texas, Louisiana, Oklahoma and New Mexico. That grew LHN’s reach to some 7.5 million subscribers, according to Kagan. So, despite a losing football team, Kagan projects the network will achieve its first profit in 2016, at roughly $2 million on net revenue of $32 million. Don’t laugh too hard: The LHN still represents a nice financial windfall for the Longhorns, and ESPN appears to be steering the project out of the reeds. Still, Texas A&M and the SEC member schools appear to be in a much better position with the SEC Network. An itinerant journalist, Christopher has moved between states 11 times in seven years. Formally an injury-prone Division I 800-meter specialist, he now wanders the Rockies in search of high peaks. 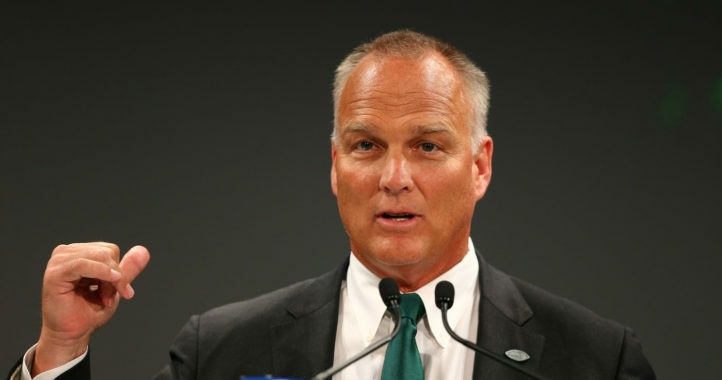 Richt has been hired as an analyst for the coming ACC Network. I’ll bet this breaks Missouri’s heart! If it wasn’t for ESPN the Alabama network would be in worst shape and Paul Finebaum would be back in Birmingham where he belongs. As a Bama fan, you don’t have to sound so butthurt. I am glad Mizzu and TxAM joined the SEC. Makes us a better conference with a longer reach. That said, Mizzu will never make the East Champ/SEC Champ game again. I heard that Colorado and Nebraska were damn sick of Texas too. Supposedly UT had most of the control and percent of profits. They cut Oklahoma some slack, who could have easily gone to a different conference. As I remember, populated television markets like Dallas or St. Louis, were given mixed consideration. I’m glad Texas had the cellar this past few years.